I wasn't sure what was going to be presented to me the other day... but this is not the news I wanted to get on a summer holiday/vacation. 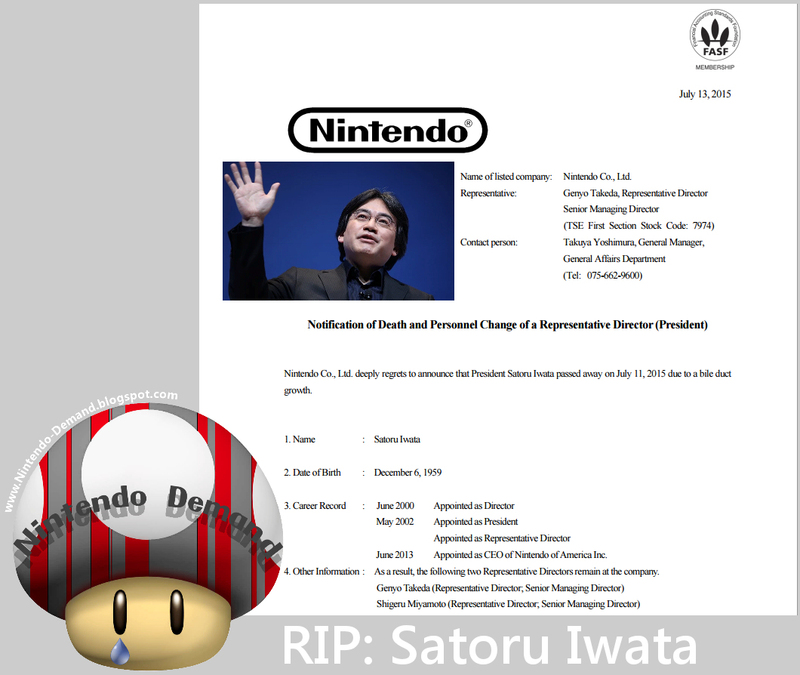 I wouldn't wish his situation on anyone, and he will be missed (I know its just as surreal to Miyamoto & Fils-Aime). The notification of death from Nintendo was a bit cold... like wow, can you add a bit more to that? It is a business related form though, so it will be different. His family had better receive something a lot more... heartfelt. Let this be a reminder of... why gamers shouldn't go the bad route and just have all out... fun (seriously)! It won't last forever. Being pissed off over things meant for a good time... are not worth it... especially if you could be doing something else you'd like better than video games that piss you off (if that's what it often comes too). I can write a book... but, I won't... fun awaits. Even though I wasn't exactly happy with something that occurred with Nintendo's 2nd party department (i.e. resemblance in Splatoon's city to a concept presented in 2014), and i'm still not, but it's unfortunate that Iwata passed away. My condolences go out to his family. He still had many more years to go, and I hope this is a wake up call to many of you to make life worth living. So when it's all said and done, you've made a positive memorable impact that you wouldn't regret. That said, don't allow work to dictate whether you're able to take care of yourself or not. This isn't a subliminal shot towards Nintendo, but that's also a realization that hit me this year. 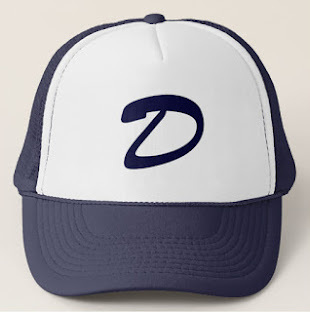 RIP Iwata-san. For the people who think it's cool to make fun of the man dying, you are a big bad example of what's wrong in gaming. F*ck stupid a** console wars that fill your hearts to go back and forth debating about. Even if you don't like Nintendo, Iwata-San did not do something that involved your family being killed or something. To think of the people out there making fun of him dying, because they didn't like a f*cking game console or the decisions the guy made, that's disgusting. Every single person involved, be it child or adult, you all should feel ashamed of yourselves. I do not play online because of a**holes like you. I'm not posting any of the pics and comments here because it doesn't deserve an ounce of glorification. It's just another reason why the bad seeds don't deserve to enjoy a second of game time with level headed gamers.